The Autostadt Trackday 2018 at Mondello International Race Circuit is now open for bookings! 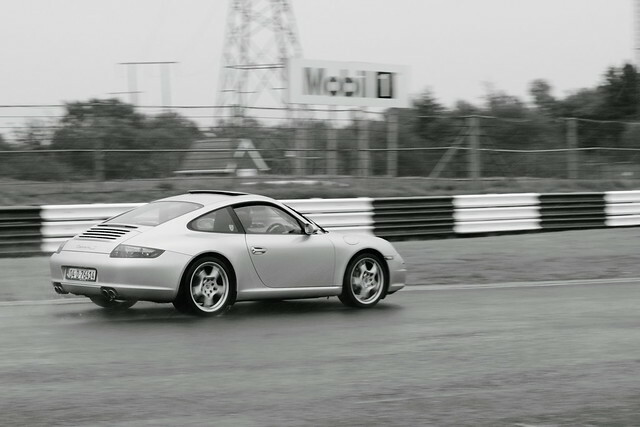 For those who have joined us on some of our previous Track days, I'm sure you'll agree it is a great day out. 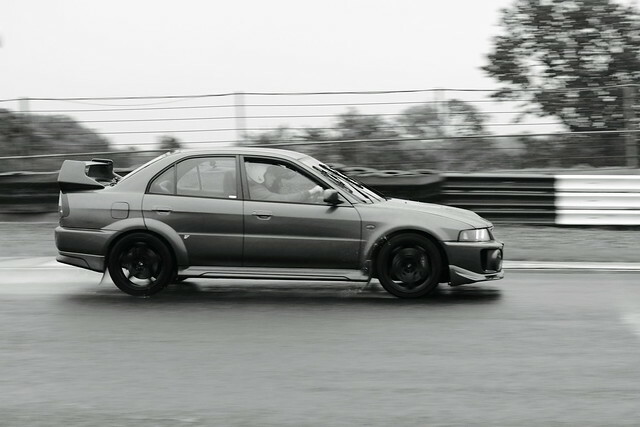 The Track Day is open to all levels of experience from track virgins to experienced drivers. 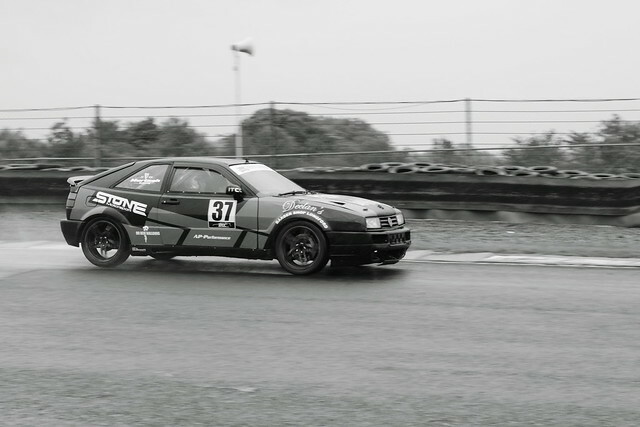 It is a great way to have some dynamic fun getting to know your car and putting it through its paces in a safe environment, on a professional racing circuit, but please note that it is not a competitive racing event!!. The venue will be the International track in Mondello and again we have teamed up with our hosts Rob and the guys at Trackdays.ie. 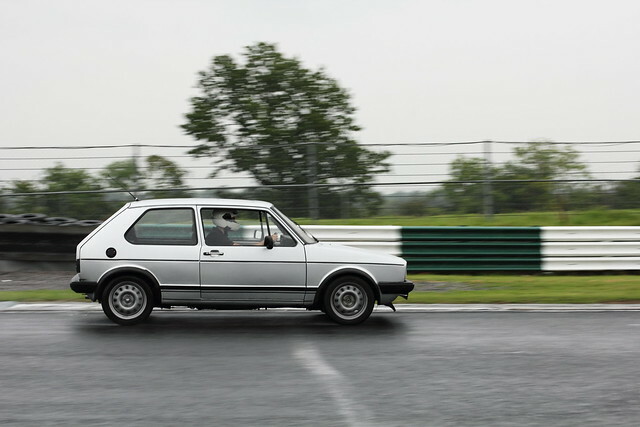 2) a wider range of track experiences from Single Session through to Half day through to Full day so there is something there for everyone and everyone's pocket! Autostadt is a German car site so the emphasis is on getting as many German cars on the track. However, if you wish to track a non-German car we are happy to oblige as the key priority for this event is you the members no matter what car you want to bring! 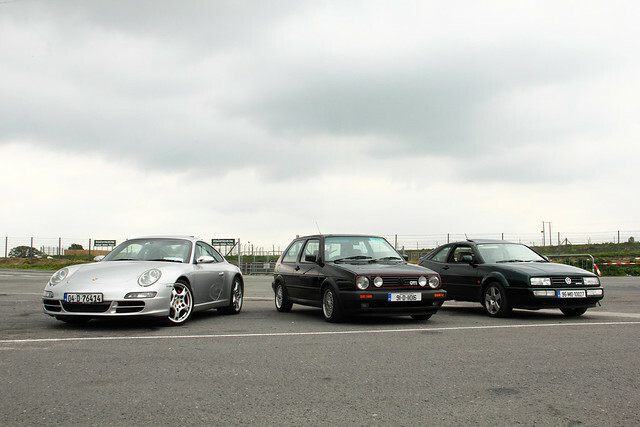 We have agreed special rate for Autostadt site members with Trackdays.ie. It all adds up! All costs are per car, driver and passenger. Price excludes PayPal fees. Second driver is only €30 so if select a half day and pay €110 for an additional 30 a 2nd driver can join you and you can rotate the driving between you. This is a great deal! What is a Single Session I hear you ask? - Payments must be made in full, in advance. No deposits will be taken. - The deadline for payment is October 12th but please pay as early as you can or risk missing out!!! 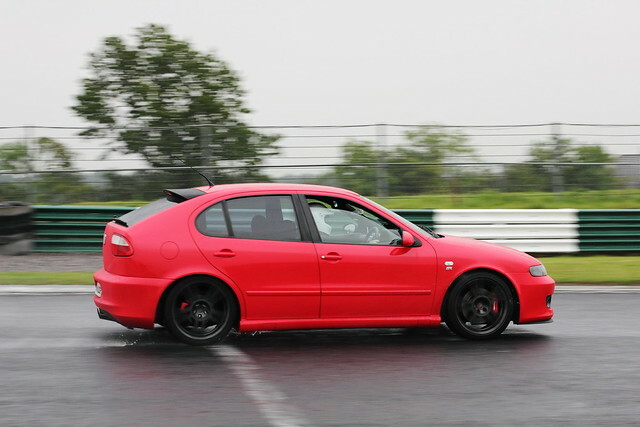 - Once the payments are in and the event is secured, Trackdays.ie will not issue refunds at that point. 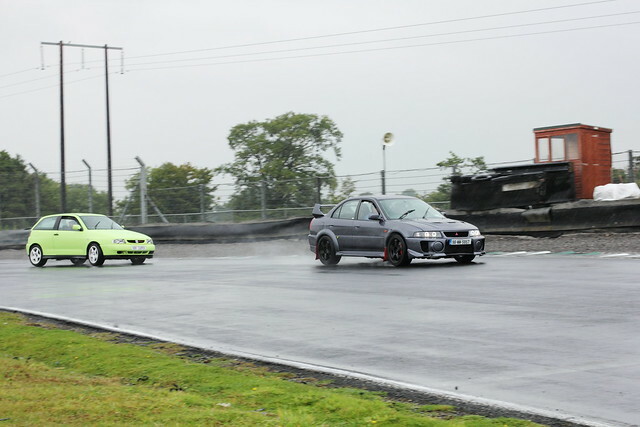 - If you pay in advance and you don't turn up, Trackdays.ie will not issue a refund. - If you pay in advance and the event does not go ahead, you will be refunded in full. - On track - AM session 9.30am -12.30pm. - On track - PM Session. 1.30-4.30 (3 hours). - All drivers must wear seat belts while driving at all times. - All drivers & passengers must wear trackdays.ie issued wrist bands at all times once signed in. - All drivers must provide their FULL driving licence or Motorsport Ireland Competition license on the day. If I book 1 single session, can I book an additional session on the day? I'm interested in some coaching who can I speak to? If interested in some coaching on the day please let us know in advance on this thread. There are a few coaches present at the event so there should be plenty of time for everyone but obviously, we need to try and organise a schedule. I just want to spectate. Can I still join in? Yes, as per the original post, we'll have a designated area and you are welcome to join in and watch the cars both from the group here and also the rest attending. Pit lane access is also possible. When you arrive at Mondello during the day just drive up to the main entrance gate and you will gain access as they open the crossing every so often to let cars in/out. Please add your name to this thread or the other specific thread on attendees so that we know you are attending. - Show and shine area. and a few surprises including spot prizes and vouchers from site traders. - Please add your name to the list below in the usual manner and the payment details will be sent to you via PM. - We will be tracking who has paid as we go along. 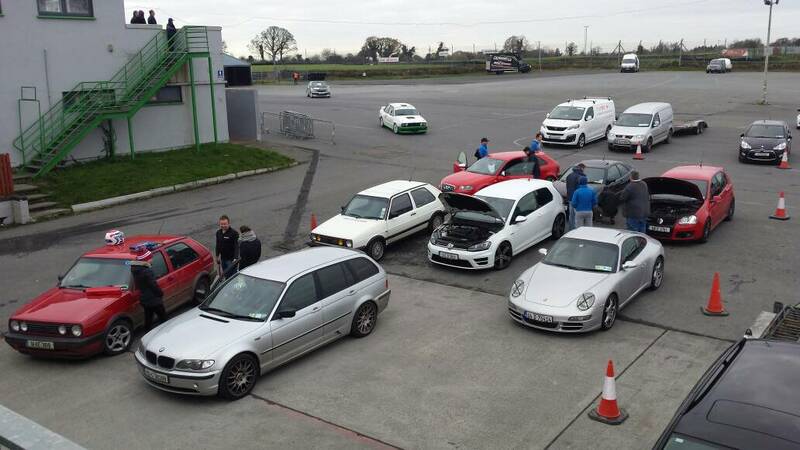 Get your name and payment in early as this event will fill up with other Trackdays.ie guests! If anyone has any questions, please ask. If we don't have an answer straight away, we will find out as soon as we can. Just in terms of next steps....we will create and maintain a list here on Forum and Mirror it on FB for convenience. From a planning perspective and to be fair to our hosts the key thing is to review the options and make your payments to Trackdays.ie (using your Autostadt discount coupon) as soon as possible. The list is one thing but the proof in the pudding is the payment commitment. We have found that the spaces fill up fast. If you are just planning on coming along to watch and chat that's fine too just express that when you put your name on the list. This should allow within reason the event run smoothly and everyone knows where they stand. Also, if you want some coaching on the day please send myself of one of the mods a PM and we'll get you on the roster with Trackdays coaches. Jap drift car allowed? Don't really want to stress any of my German metal on track. Standard carry on so [emoji23] I'm in! Nice list of attendees building.